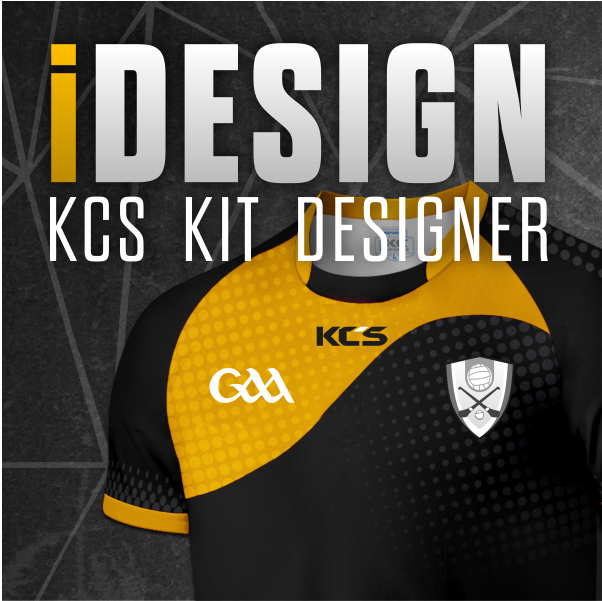 KC Sports specialises in manufacturing, embroidery and screen printing of club sportswear. We have 20 years of manufacturing experience which enables us to offer the most time and cost efficient service with an order to delivery time-frame of between 1 – 3 weeks. State of the art machinery is critical in achieving the best quality possible, it is our well trained staff, that contributes to an overall customer satisfaction in terms of fast and flawless deliveries to our customers. Direct prints are made on modern machinery from industry leaders in the United States. High working capacity enables up to 5,000 prints per day. Embroidery designs are produced on our Barudan machinery. All machines and threads are from the same manufacturer guaranteeing quality on every production run. Customer Service and Sales will guide the client through all stages of the process, your order is important to us at every stage.